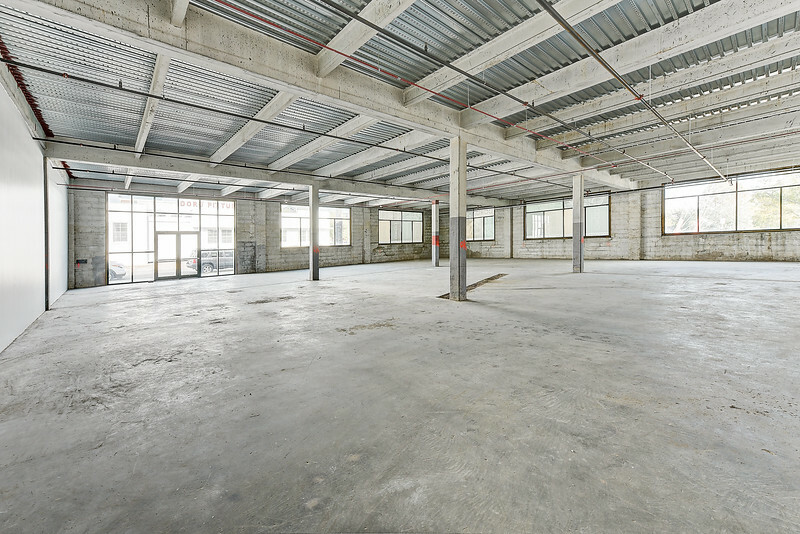 Amidst a sea of parking, the owners of downtown's Doro District and the Downtown Investment Authority finally secure a short term parking solution. Project is positioned to transform long-dormant area around sports facilities into a vibrant commercial corridor much like San Diego's Gaslamp Quarter heading into 2017. The Doro District, or downtown’s next big thing , is a project that you’ll hear a lot more about throughout 2017. 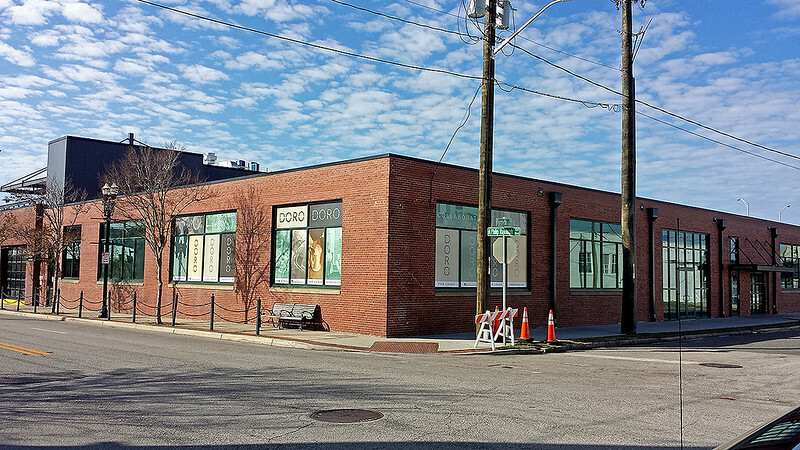 Fashioned after Atlanta’s Westside Provisions District, the team at Iconic Real Estate Investments are working to transform the corner of Bay Street and A Philip Randolph into a regional destination for Jaxsons and tourists by redeveloping a series of historical buildings to house a curated lineup of local tenants of culinary, cultural and artistic entrepreneurs. 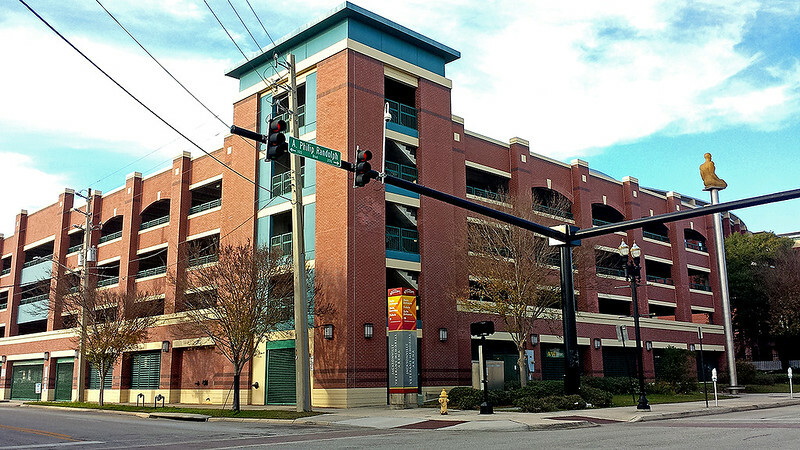 Located near the Veterans Memorial Arena, the Baseball Grounds of Jacksonville, the Jacksonville Fairgrounds, Metropolitan Park and Everbank Field, the Doro District is surrounded by a sea of parking. The area is home to a variety of events such as football games, concerts and baseball games that draw foot traffic for nearly half of the year. However, accessing parking on non-event days has proven to be difficult. Privately managed parking facilities that could be used to support new uses in the Doro District remain closed during non-event days. Parking garages flank two sides of the Veterans Memorial Arena, however these garages are managed by a private company (built using public funds and whose operations are subsidized by the City of Jacksonville) that does not make these garages accessible during non-event days. Surface parking lots adjacent to Everbank Field are managed by SMG and are also locked shut during non-event days. 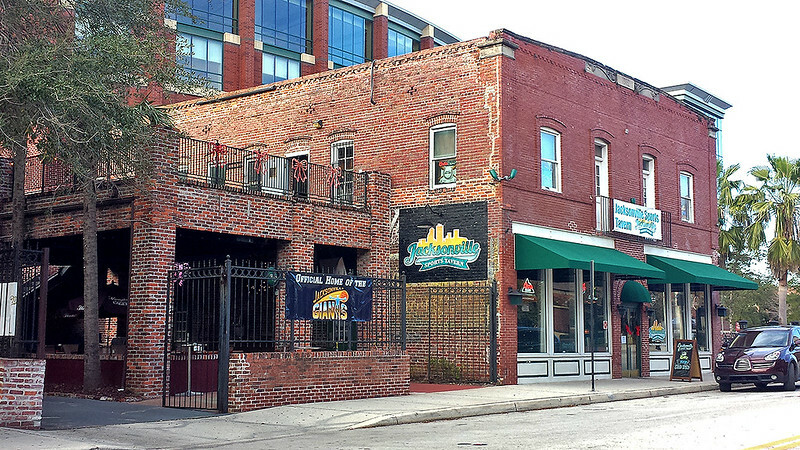 The Jacksonville Sports Tavern is only open during event days. With complementary uses adjacent at the Doro District along with short term parking, the facility now becomes more attractive as a year-round venue. In December, the Downtown Investment Authority approved a little known resolution that will help facilitate private development near the Doro District. 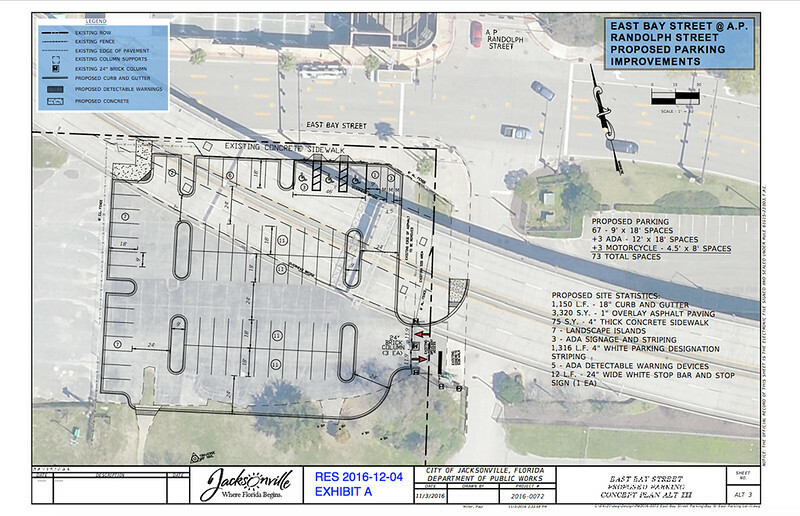 Ordinance 2015-303-E allocates unspent funds in the amount of $376,863 for the enhancement of a City-owned surface parking facility at the intersection of A Philip Randolph Boulevard and Bay Street that will be used for short-term parking needs at the Doro District on non-event days. 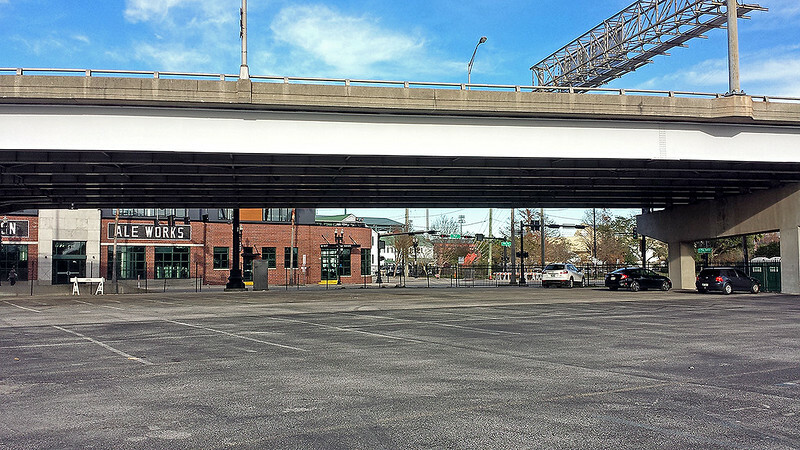 A look at the present-day conditions of Lot X. Even though this City-owned lot is adjacent to active businesses, it had remained closed on non-event days. This short term parking will not only support budding new developments in the Doro District like Intuition Ale Works, Black Sheep and Manifest Distilling, it will also act as a solution to help attract tenants to the nearly 5,700 square feet of available retail space adjacent to Intuition Ale Works, the redevelopment of the nearly 1.63 acre Doro Fixtures property as well as the Jacksonville Sports Tavern.